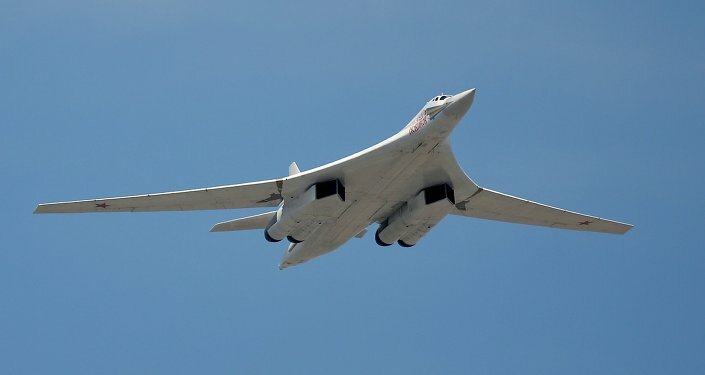 The testing is in full swing, and the aircraft shows excellent performance and is expected to surpass all rivals, the Russian Air Force Commander said. POGONOVO RANGE, Astrakhan Region (Sputnik) — The purchase volume of Russia's fifth-generation T-50 PAK-FA fighter jets, to be produced in 2017, will be limited only by on the manufacturer's production capability, Russian Air Force Commander Col.Gen. Viktor Bondarev said Thursday. 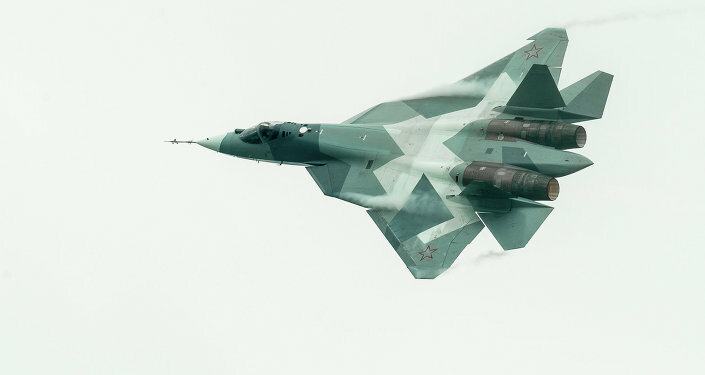 Russian Deputy Defense Minister Yuri Borisov said in March that the ministry could reduce the purchases of PAK-FA fighters, due to "new economic circumstances." The initial plan stipulated the acquisition of 10 fighters to be sent to the army for testing and subsequent acquisition, based on performance satisfaction, of another 60 T-50s. "The aircraft will enter mass production in 2017. We will order as many [fighter jets] as the industry can provide," Bondarev told reporters. He added that PAK-FA fighters are currently in the testing phase. "The testing of the aircraft is in full swing, it shows excellent performance and its weapons system works great both on the land and in the air." 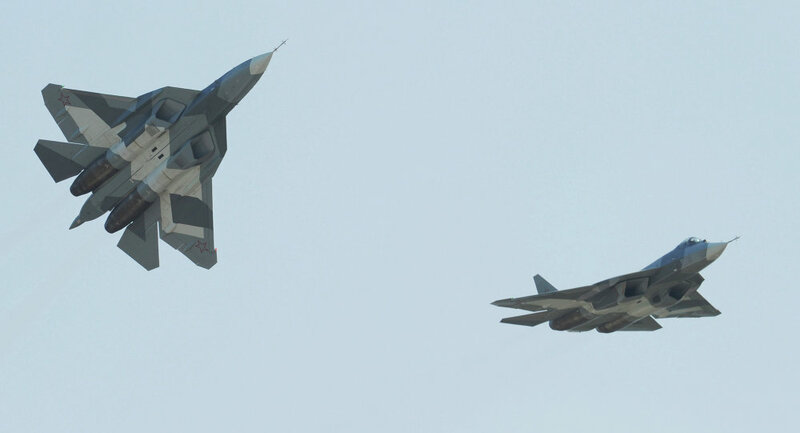 The Air Force commander suggested that the PAK-FA is the most advanced fighter jet in existence at the moment. "It will be no worse than US analogues, F-22 and F-35 [fighters], and will exceed them in all parameters." 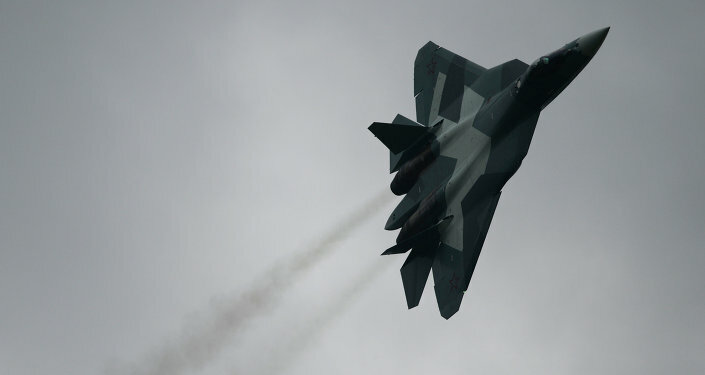 PAK-FA, designed by Russian aircraft manufacturer Sukhoi, will become the first operational stealth aircraft for the Russian Air Force and will incorporate advanced avionics and all-digital flight systems. US Air Force's F-22 Raptor is the only fifth-generation fighter in service currently.